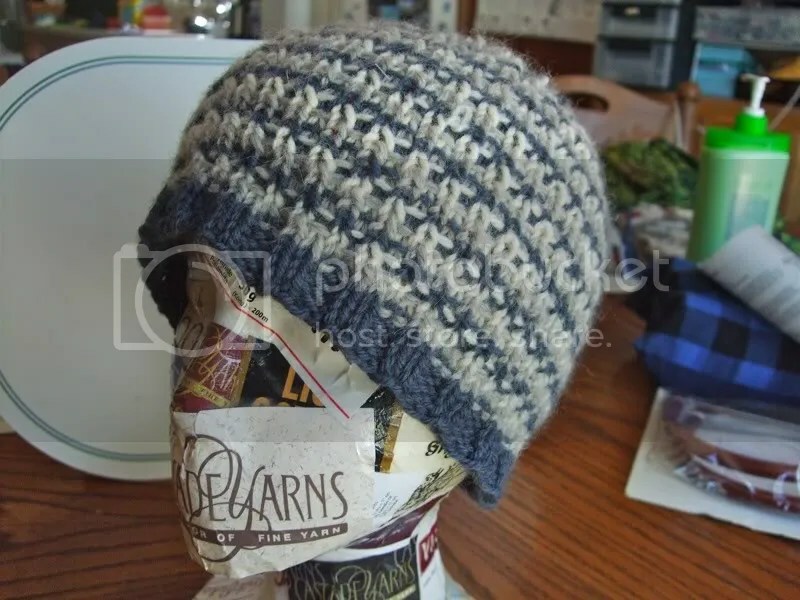 New Pattern: Slip Stitch Beanie | Stitch, Brinn, Stitch! Cute!!! Love the colors too.